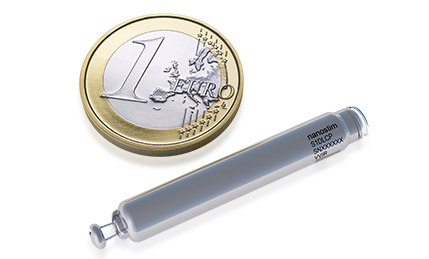 BIOTRONIK has announced the European launch of a new lead for tachycardia therapy that features a helical design for increased long-term performance through stress reduction. 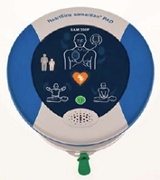 The Plexa ProMRI lead is made for use with implantable cardiac defibrillators (ICDs) as well as cardiac resynchronisation therapy defibrillators (CRT-Ds). 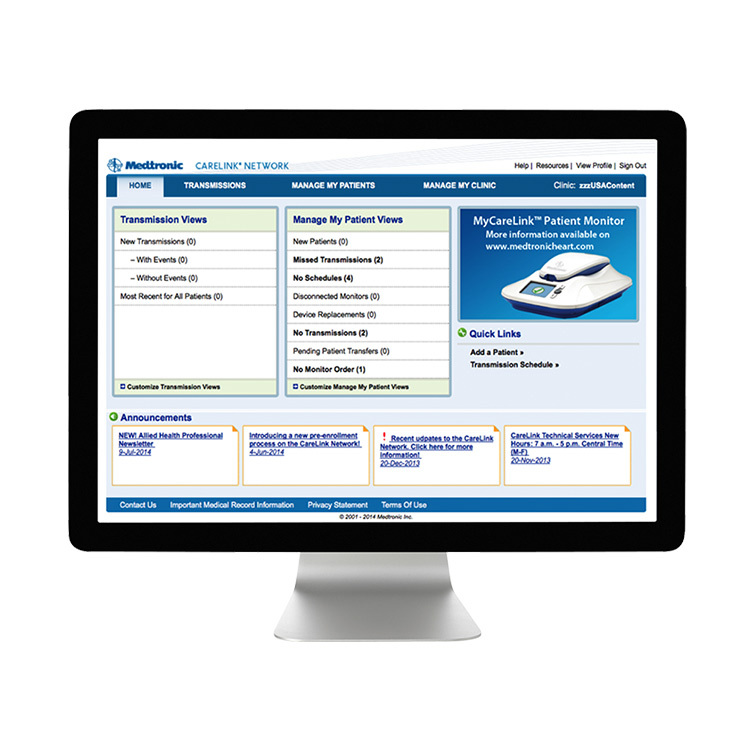 “The average person’s heart beats more than 100,000 times a day, so you can imagine that ICD leads undergo a substantial amount of movement and bending with every contraction. For this reason, leads must be able to endure a lot of stress,” said Dr Jan Schmidt of the clinic for cardiology, angiology and pneumology at the University Hospital in Düsseldorf. 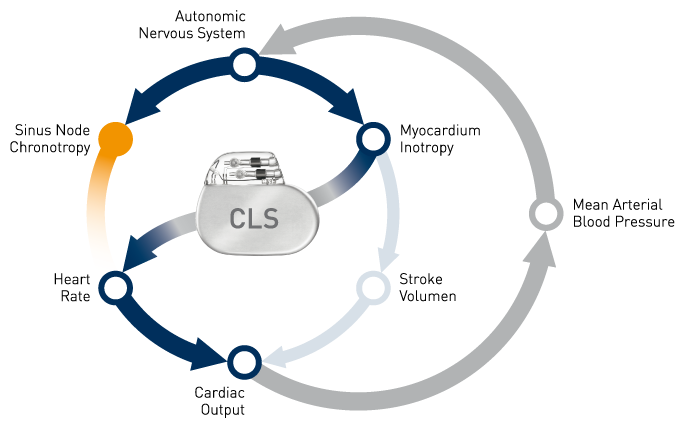 Plexa ProMRI is the culmination of eight years of research and development to continuously further enhance the quality of ICD leads. It offers enhanced resilience through a performance-driven helical design that is resistant to bending stress. 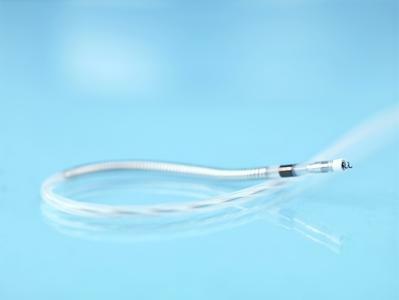 The helical design concept was introduced to ICD leads by BIOTRONIK in 2013 with the DF4 connector. With the launch of Plexa ProMRI, for the first time the benefits of this design have been brought to the intracardiac region, between the right atrium and ventricle at the tricuspid valve—one of the most demanding areas for ICD leads. 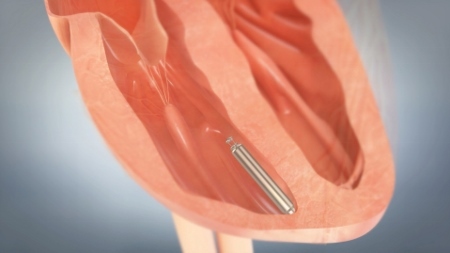 “Taking the low impedance conduction of ICD leads and the high durability of pacemaker leads, Plexa ProMRI combines the best of both worlds to offer an ICD lead that can face high levels of stress in the areas it is needed the most,” said Dr Schmidt, one of the first physicians to implant the Plexa ProMRI lead. BIOTRONIK’s ICD leads are already recognised for long-term safety and reliability, as demonstrated in the GALAXY and CELESTIAL studies. 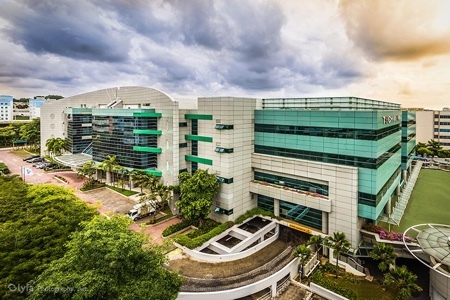 “Longevity is extremely important for patient care when it comes to leads for implantable cardiac devices,” said Manuel Ortega, senior vice president at BIOTRONIK.